This entry was posted in Substance Abuse and tagged Addiction, Substance Abuse, Treatment on November 2, 2016 by Jacquelyn Ekern, MS, LPC. Telemedicine can be a wonderful resource in the treatment and recovery of addictions. It can remove the barriers of distance, transportation, and can enhance treatment services. Telemedicine can offer clinicians increased contact with those struggling with addictions and substance use. Addictions are chronic, and can often require more than just 1-2 times a week outpatient therapy. Often times triggers occur outside of the office setting, and having increased availability to your treatment team, can help individuals stay in recovery or overcome triggers. Telemedicine modalities include telephone-based care, web-based screening, web-based treatment, videoconferencing, smartphone mobile applications, and virtual worlds. Telepsychiatry has been used successfully for disorders such as PTSD and depression, and providers can yield the same kinds of results in treating substance use disorders through a behavioral telehealth platform as they do face-to-face. 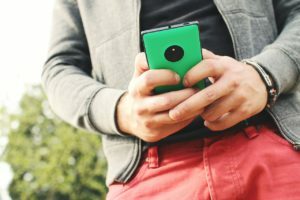 Through a survey conducted in eight different urban drug clinics in Baltimore, it was found that over 90% of the patients owned a cellphone, with 50% using text messaging, and 39-45% having access to Internet, email, and/or a computer. Because so many people have access to a phone and/or to Internet, utilizing telehealth technology could be a great resource for both urban and rural populations suffering from substance use disorders. While incorporating any form of telehealth into addiction counseling is a benefit, in a study reported in the Addiction Science and Clinical Practice, it was found that among purchasers of addiction treatment in five different states, videoconferencing held the most interest for providers. Overall email use with clients for service delivery more than tripled among practicing psychologists from 2000 to 2008, with approximately 10 percent of those sampled using it weekly or more in 2008. Practitioners’ use of videoconferencing with clients, while still rare, increased from 2 percent to 10 percent among survey respondents during that same time period. As people become more accustomed to the convenience and instant availability of online services, interacting with a therapist online may become just another convenience that’s expected. 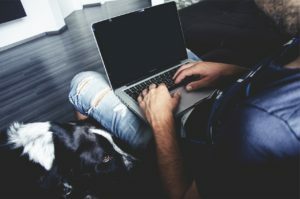 Many practitioners report that providing therapy online continues to pose privacy risks and that reimbursement for these services is still limited. Practicing telehealth can also require significant training, and could potential pose ethical and therapy effectiveness considerations particularly with regard to email, which can have serious limitations as a clinical tool, including the absence of the ability to “see” non-verbal cues from a client. A 2008 meta-analysis of 92 studies from the Journal of Technology in Human Services, it was found that the differences between Internet-based therapy and face-to-face were not statistically significant. Similarly, in 2009, the Journal of Clinical Psychology: Science and Practice, reviewed 148 peer-reviewed publications examining the use of videoconferencing to deliver patient interventions showed high patient satisfaction, moderate to high clinician satisfaction, and positive clinical outcomes. In addition, a 2010 study in the Journal of Clinical Psychiatry found that videoconferencing can be successful in treating post-traumatic stress disorder. In this study, researchers compared the effectiveness of 12 sessions of anger management therapy delivered via video, to that of in-person delivery of the same treatment, to 125 rural combat veterans with PTSD. Researchers found that the video-based anger management therapy was just as effective as the face-to-face care. While incorporating any form of telehealth into addiction counseling can be beneficial you need to be aware of how it is implemented. Telehealth can be helpful after step down from higher level care to offer increase support during high risk periods of recovery. 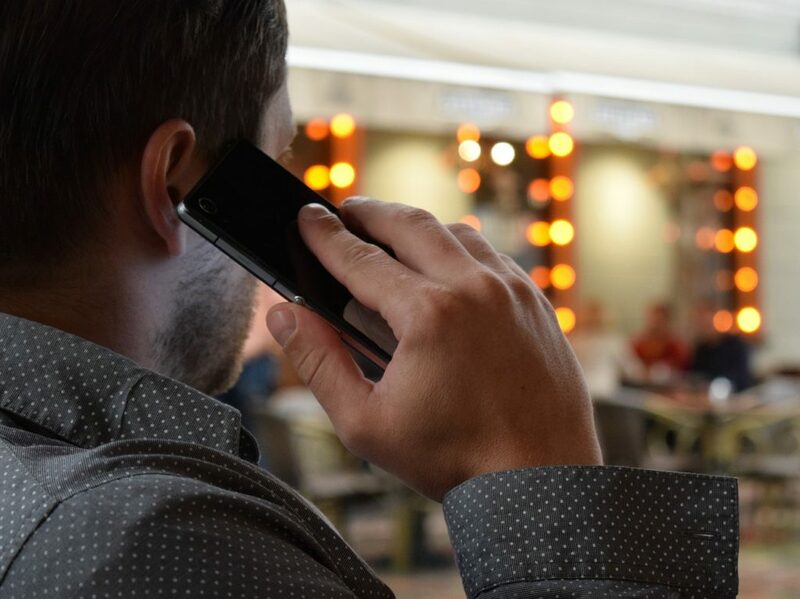 In a study reported in the Addiction Science and Clinical Practice it was found that among purchasers of addiction treatment in five different states, video-conferencing held the most interest for providers. Telemedicine extends the providers’ availability and offers patients an immediate resource. In a study conducted by the University Of Missouri School Of Medicine, roughly 80 percent of providers and patients said they were satisfied by the care delivered and received through a video visit. Telehealth can add a higher level of support, contact, and sobriety to those suffering with addiction recovery. It can reduce triggers and help meet the ever-changing demands of clients within this field of therapy. Telemedicine can offer an immediate resource for patients as they work towards recovery and even after recovery is reached. If you would like to learn more about Telehealth, or find a provider that offers Telehealth, please visit American Telemedicine Association, or the Center for Connected Healthy Policy. Have you ever used Telehealth platforms, and how did it work for you? Would you recommend this to a friend or colleague?